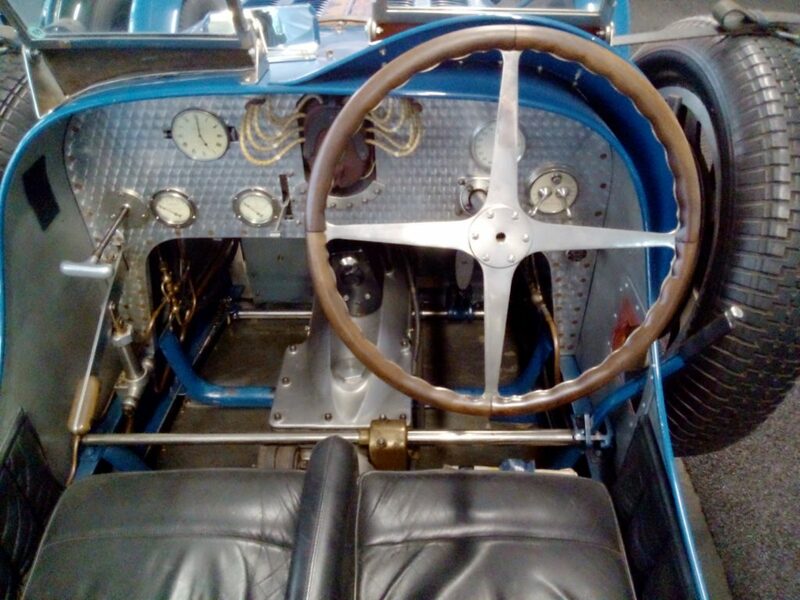 Imagine sitting in this 1929 racing Bugatti and risking an accident – well, you’d better not do that. But the good news is: Predictive analytics with NetEye will usher in a new era of accident-free pipeline monitoring. This year´s German NetEye User Group perfectly combined the fascinating world of vintage race and sports cars with the dynamism of modern IT environments. A big thanks to all those who participated in this unique event. You definitely helped us make a difference in our NetEye community by being an active part of the inspiring input of Phoenix Group, Elastic, ntop, IBM, and Würth Leasing. We value the precious contributions from every single one of you. Watson; Heilsbringer oder Ende der Märchenstunde?